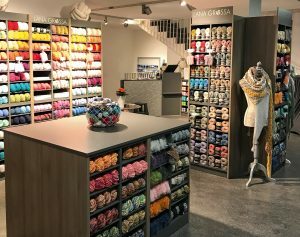 As part of its succession plan Lana Grossa is always looking for entrepreneurs who are interested in opening their own yarn shop and taking a step towards self employment. All stores advertised by us for sale are well established, with a profitable sales history and an extensive customer base. LANA GROSSA fully supports anyone interested in starting their own business.